To each his Avotime ! 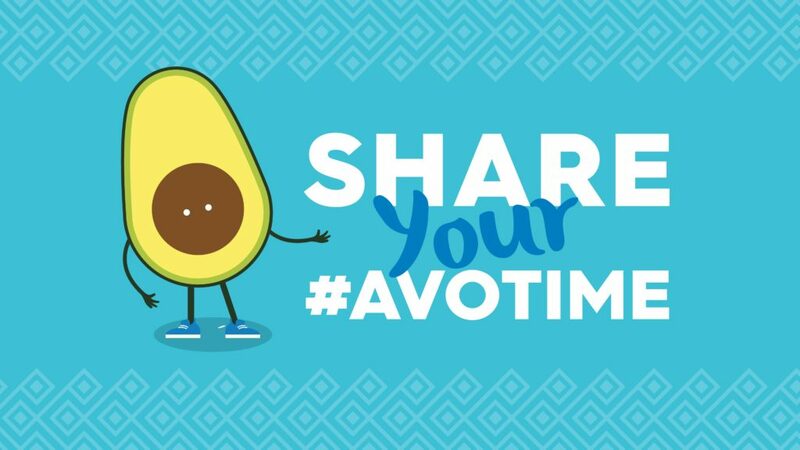 #Branding: Avocados from Mexico are banking on a new campaign, AVOMOMENT, to build brand awareness and become an integral part of Canadian eating habits. This primarily digital campaign features a dedicated web site and social media drives (on Facebook, Instagram, YouTube and Twitter). The concept? Offer Canadian consumers the chance to take a break, whatever the time of day, enjoy a delicious avocado and get a boost of energy! On the menu: special original recipes and personalised content to tickle the taste buds! Alongside this, the brand’s visibility will reach new heights thanks to strategic media partnerships with three Canadian National Hockey League (NHL) teams, the Montreal Canadiens, the Vancouver Canucks and the Toronto Maple Leafs. As well, the campaign will leverage public relations initiatives and in-store promotional drives throughout the country.